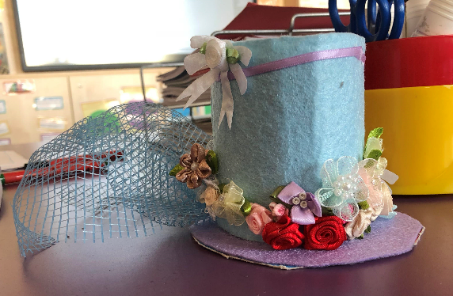 This term has been jam-packed with tremendous amount of learning in Year 6, even with the Snow days throwing us of course. 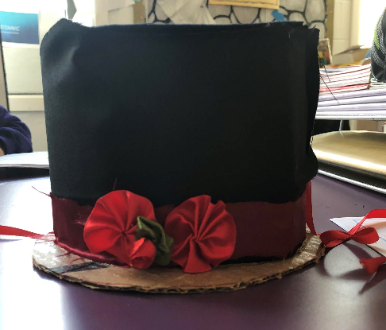 We have dived into learning about the tragic events of Titanic, we have explored the glorious natural and man-made landmarks of South America and we even ventured out on a phenomenal Design technology project! This terms English focused on a Letter Writing unit (both formal and informal style). The children explored the Titanic disaster, including facts, opinions and myths surrounding this ever relevant and well-known story. The children were fascinated to explore how its legacy is ‘unsinkable’ even today. We learnt about the difference between class in 1912 and how passengers were treated differently. The children were actively involved in developing their understanding of key passengers on the ship. We participated in a range of drama opportunities to understand how the passengers would have felt and how they may have acted. Children used all this knowledge to write an informal letter in the voice of a Titanic Survivor. 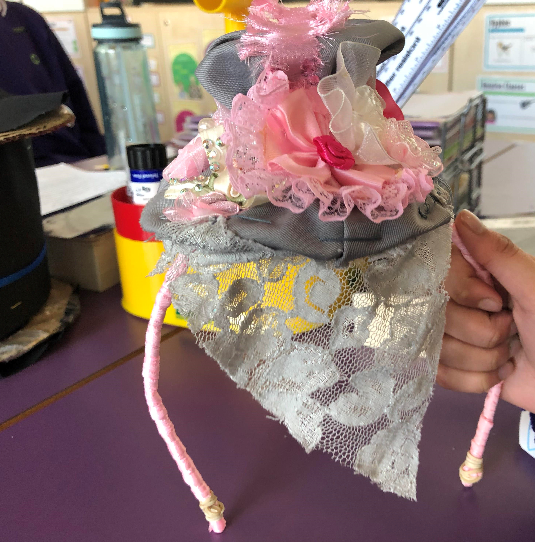 We have continued with our D.T project on Victorian Hats this term to complete the stages of ‘Make’ and ‘Evaluate’ cycles of Design Technology. Look at our wonderful finished products below. We are about to start a new trend in fashion! Our Science focus this term was on ‘Living things and their habitats’. The children have been introduced to notable Swedish scientist known as Carl Linnaeus, who believed it was very important to have a standard system of classification. At the time he was alive, in the 1700s, there was no agreed standard method. We learnt about the classification levels of the Linnaean system and used this system to research and classify known species, including micro- organisms. The Children designed their own ‘Curious Creatures’ and classified it based on its characteristics. We conducted an investigation into the growth of mould on bread.